Exit through the roof, originally uploaded by still awake. 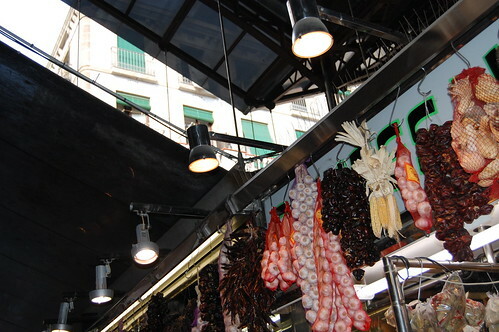 This entry was posted in Photography and tagged Barcelona, La Boqueria, Photography, Spain. Bookmark the permalink. nice shot – where is this? Thanks James, it is in Barcelona at La Boqueria market. Was wonderful – so very colourful.